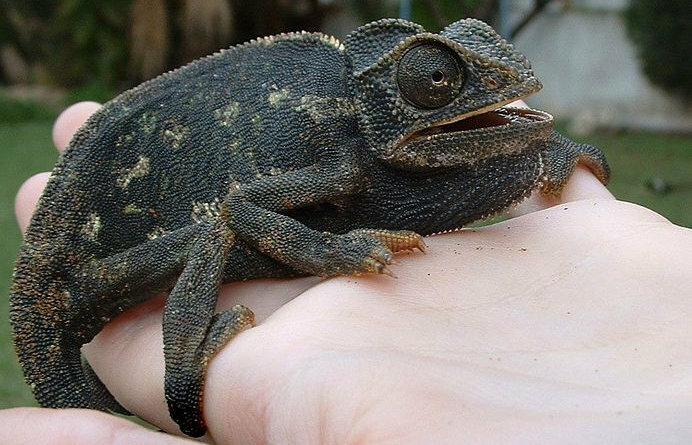 The tongue of a chameleon is very versatile and can be acceleterated very strongly. There is now a mathematical model to describe this in detail. Link to the scientific article in the "Proceedings of the Royal society A"